We sell and repair furnaces in Wausau, WI. 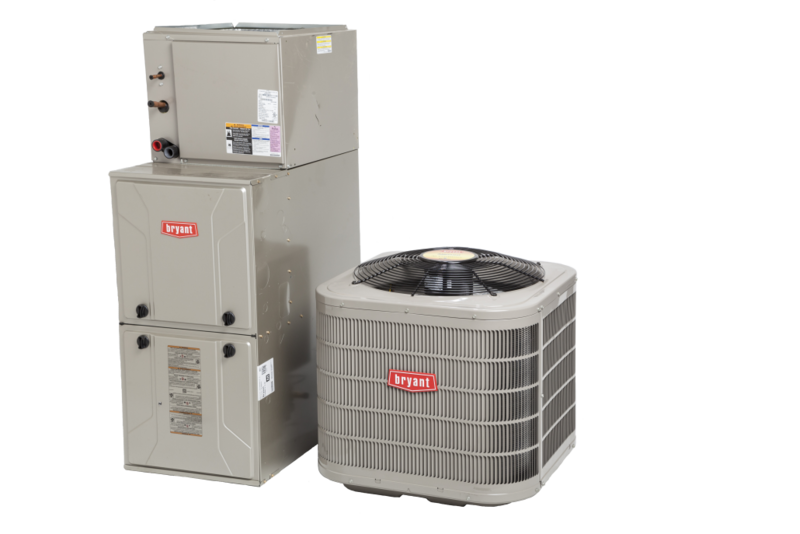 Call Comfort Gallery, your leader in heating, ventilation, and air conditioning in Wausau, WI. Call Comfort Gallery 715 845-4328.